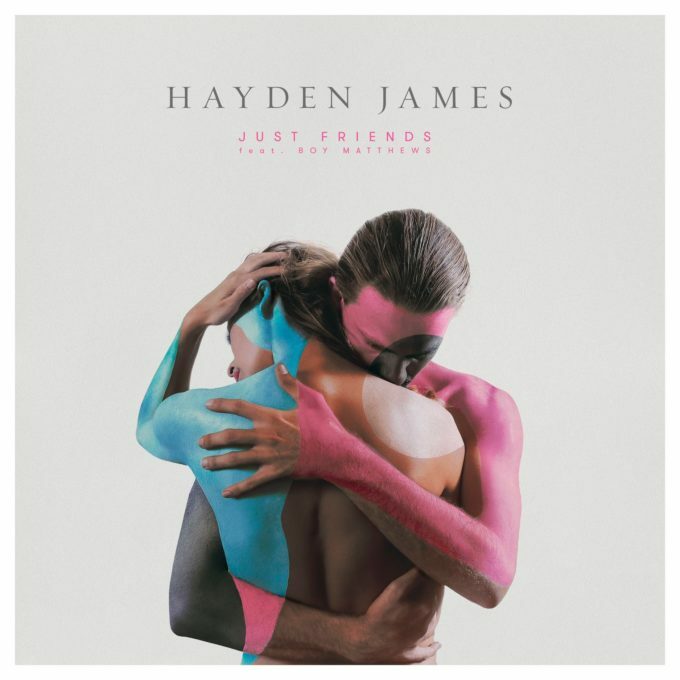 Homegrown electro/pop dynamo Hayden James has today gifted us the video for his latest chart smash ‘Just Friends’. The track is Hayden’s biggest hit yet, already making it into the top 30 on the ARIA singles chart. And now that all of Drake’s album tracks are starting to tumble down the countdown, there’s more room for improvement on tomorrow night’s top 100. The pop banger is now accompanied by a sunshine-filled music video that’s set amongst the rolling waves and lush palms of Los Angeles, California. It follows the story of two friends who are seemingly torn between taking their relationship to the next level or remaining (you guessed it) just friends.